Blogiversary giveaways should include some of my favorite food, right? One of our favorite kid friendly healthy quick grab restaurants is Rubio's Mexican Grill. Known for their fish tacos, unique seafood dishes and environmental awareness(beach cleanups). Rubio's us giving SoCal Kids Outdoor Adventure's readers, the chance to come in and try its craveable menu options fresh from the grill for National Taco Day! 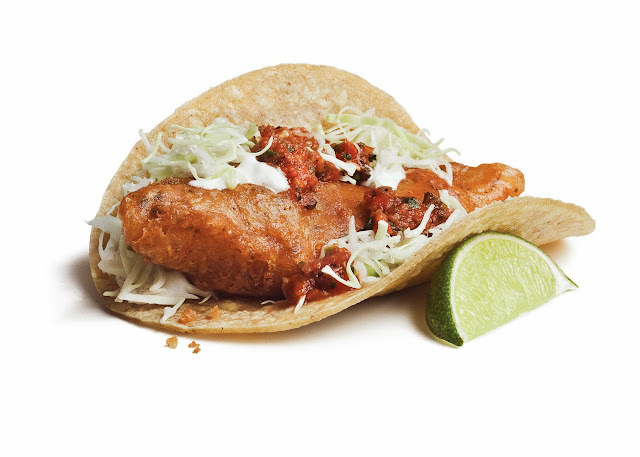 Rubio's began when Ralph Rubio and his father Ray, opened the first Rubio's in 1983 and started the fish taco craze. The time Ralph Rubio spent developing the fish taco recipe became the the basis for everything that Rubio's stands for today. Rubio's has sold over 170 million Original Fish Tacos! Today, Rubio's menus is 85% sustainable seafood which replenishes quickly and naturally in the ocean. Some of the new recipes offered feature sustainable shrimp, Atlantic salmon, Regal Springs tilapia, and mahi mahi. If you aren't a big seafood fan, Rubio's also offers grilled marinated chicken and steak, salads, handmade guacamole(YUMM! ), "no-fried" pinto beans and a variety of salsas that are prepared daily. 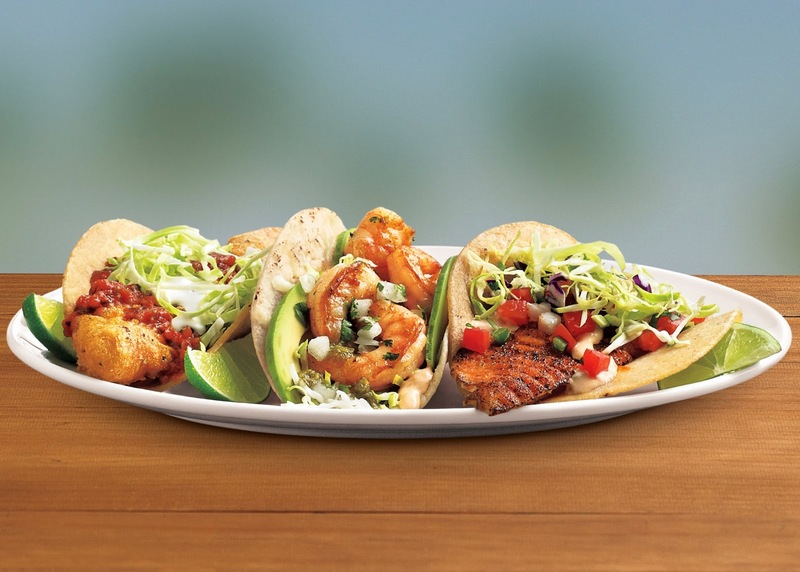 This month Rubio's is celebrating its Coastal Trio: a taco flight of our three sustainable tacos including the Original Fish Taco, Salsa Verde Shrimp Taco and the Regal Springs Tilapia Taco. 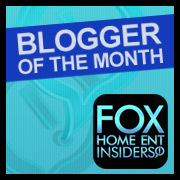 I have been given a $25.00 gift card to give away to one lucky winner! Which taco did you want to try? Have you been to Rubio's before? What is your favorite dish on the menu. I would love to know! Please send me a message on Facebook so I can share it with my other readers. For more information on Rubio’s, its menu options, or to find a location near you, visit: http://rubios.com. ENTER BELOW TO WIN A $25 GIFT CARD! DISCLAIMER: I received a giftcard to try out the new Rubio's menu items. All thoughts and ideas are my own. Do not use any pictures without permission. I love their shrimp tacos! YUM! I like their shrimp tacos! The Shrimp Burrito is my absolute favorite!!! I LOVE the fish tacos in a flour tortilla!!! I can eat their fish tacos everyday! I love their tilapia fish tacos.